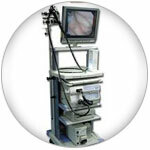 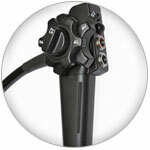 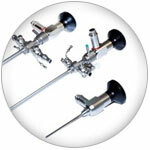 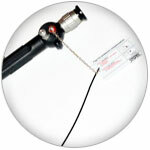 Equipment | Innovative Endoscopy Solutions, Inc. 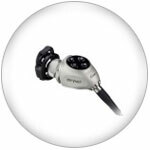 Innovative Endoscopy Solutions, Inc. is focused on providing certified, pre-owned equipment and offers equipment from major manufacturers like Olympus, Pentax, Fujinon, ACMI, STORZ, Stryker, and AMTAI Medical. 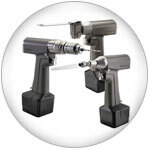 The buy & sell program offers a great solution for replacement equipment and the recapitalization of equipment that is no longer needed or used at a facility.